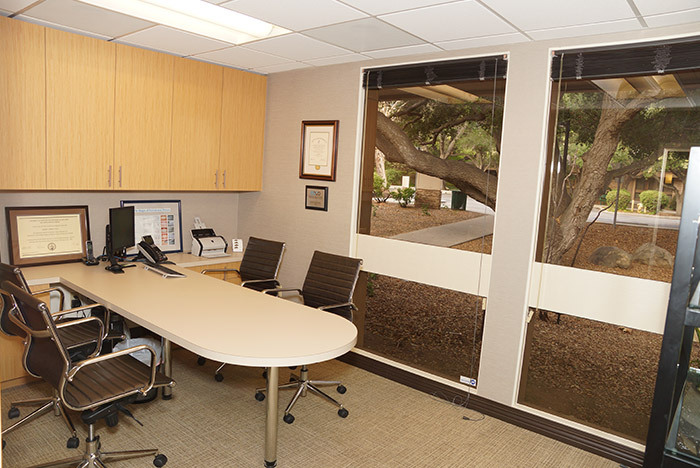 You will find our beautiful office located in a tree-shaded office park in Thousand Oaks. 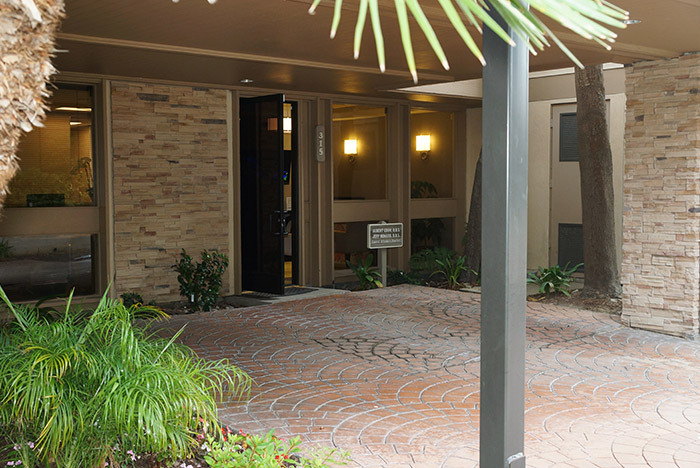 We strive to provide a calm, relaxing environment for our patients. This goes hand-in-hand with our philosophy to encompass the "whole" patient with holistic practices. Taking the lead to help you achieve and maintain excellent oral health includes making sure that the mind, body and spirit are part of the package. 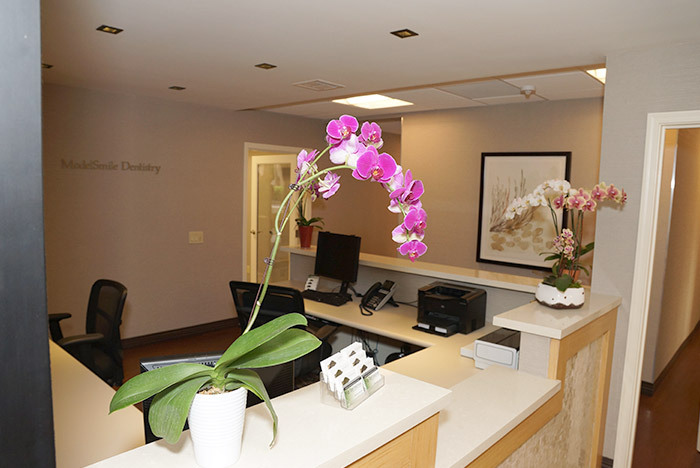 While we place our relationships with our patients as a top priority, Dr. Chow also employs state-of-the-art equipment to bring you the perfect combination of artistic dental skills and high tech. 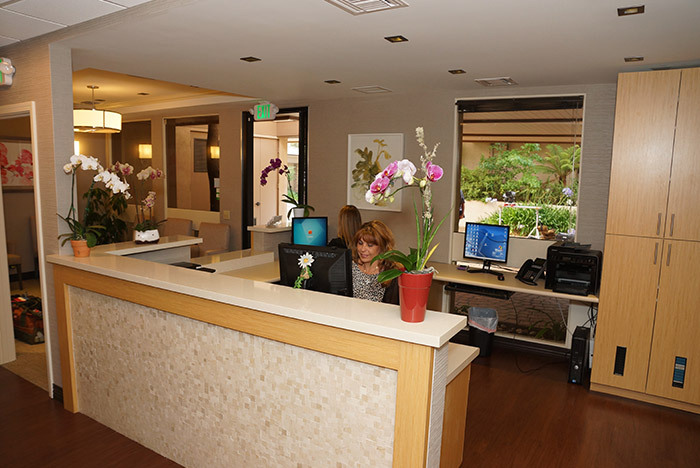 From our inviting waiting room to the exam rooms with leather dental chairs and TVs, we always seek to provide the utmost in comfort and relaxation for you. This calming and reassuring ambiance goes a long way to helping even our most anxious patients to relax. 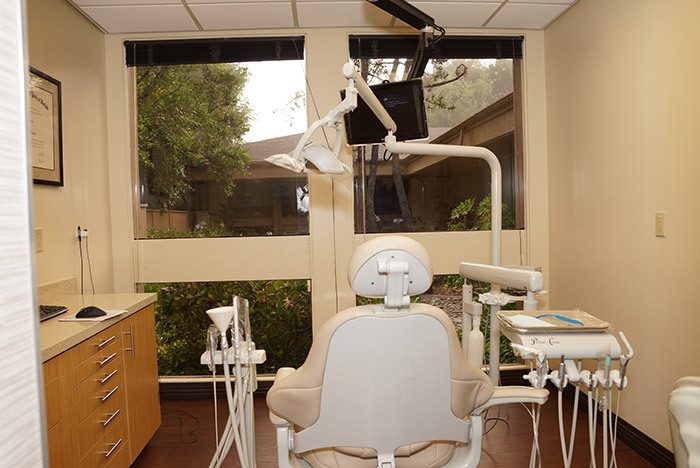 A confident and calm patient will naturally respond most favorably to caring and compassionate dental treatment.